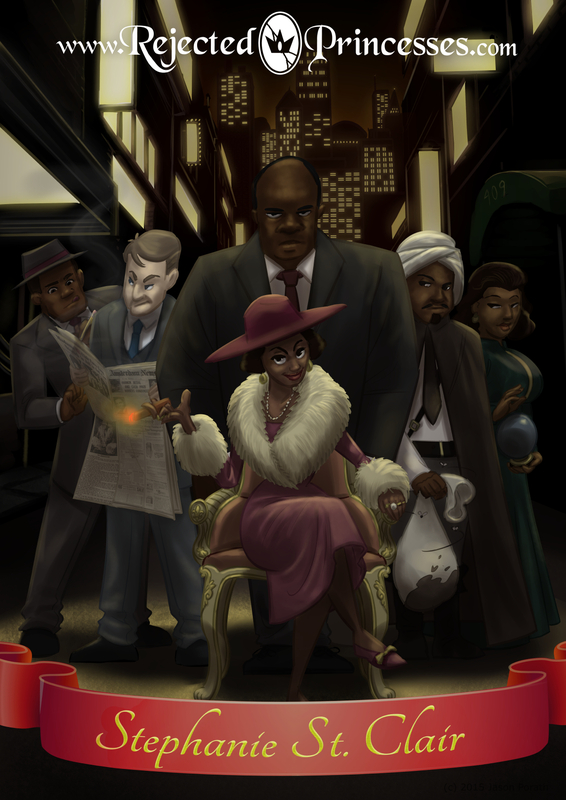 HBO Gives Crime Mob Boss Stephanie St. Clair Her Own Movie! Yayyy! 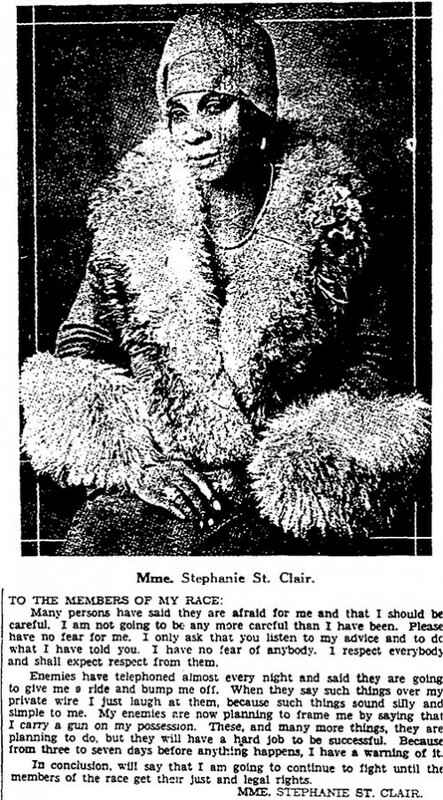 In case you missed it, I previously covered Stephanie St. Clair here. It’s worth a read if for no other reason than to see her amazing newspaper ads. Enterprising (and entertaining) Harlem Renaissance Mob Boss Stephanie St Clair (previously covered here) is getting her own movie, from HBO!